The people behind Digital Walker, Digital Hub, Crumpler Philippines, etc. 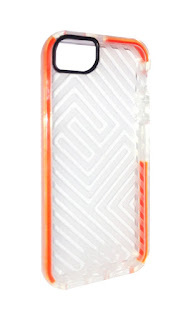 introduces a new case brand that can give our gadgets ultimate protection - it's called Tech21 Impactology. 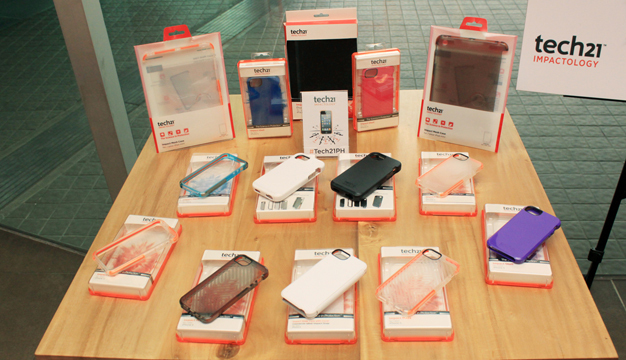 Tech21 is a gadget case brand dedicated in finding advanced ways to deliver ultimate protection for handheld devices. Unlike other cases available in the market, Tech21 cases are slim, light and stylish. "Impactology" is the term coined by Tech21 to symbolize the utmost protection it gives when we use it to surround our mobile device, tablet or laptop. 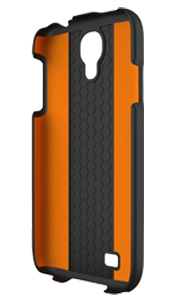 Tech21 is the only brand dedicated enough to turn protection into more than just a veneer. What makes Tech21 Impactology great? The molecules inside the revolutionary D3O Impact Material incorporated in every case are the secret ingredients that make ultimate impact protection possible. In everyday use, the molecules flow freely, but upon shock or impact they lock together - absorbing the impact force and spreading the shock evenly across the surface of the material. That means our device stays in one piece, no matter how hard the impact! Tech21 Impactology is composed of a non-Newtonian polymer with an intelligent molecular structure. So clever in fact, that it has been adopted worldwide by the military for its power in impact protection on the battlefield. Want the Tech21 Impactology? Cases are available at the following stores: Astroplus, Astrovision, Beyond the Box, Banana Telecom, Complink, DigiHub, Digital Arena, Digital Hub, Digital Walker, E-Central, Games and Gadgets, Graphic All In, iCon, iGig, iStore, iStudio,, Microstation, Mobile 1, R.O.X., Senco Link, Switch, Technoholics, The Inbox Store, Vertex.